Have you reached a point in your life where you have realized that traditional medical or behavior-oriented treatments and therapies fail in achieving the success that you have been looking for? Do you wonder why things are the way they are? Do you seek to understand what is behind all this and how to live your life more consciously and make a positive change? Perhaps, you have been thinking about hypnosis for a while already; Maybe, you are just curious to see what hypnosis is all about. No matter what your motivations are in seeing me, I am very much looking forward to accompany you on your journey to your inner self. It is my strong belief that we are able to activate our self-healing power by integrating our soul in therapy work. Almost every physiologically or psychologically reasoned problem can be treated with your subconscious mind in a holistic manner, in collaboration with body, mind, and soul. It is my objective to not only treat you and your questions from a psychotherapeutic perspective but rather from a holistic, body, mind, and soul perspective. 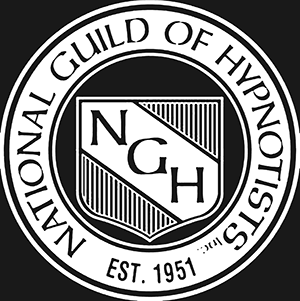 I provide professional hypnotherapy tailored to and focused on your personal needs only in private single sessions (according to American standards) or in aiding you with training in becoming a certified through professional hypnosis coach. I look forward to welcome you to my private practice in Frankfurt or to a hypnosis seminar. Would you like to learn spiritual hypnosis and conduct your own hypnosis sessions? In my seminars, I offer the opportunity to become a spiritual hypnotic coach. In these seminars, experience how work with body, mind and soul and your own experiences lead to a spiritual development from within yourself. 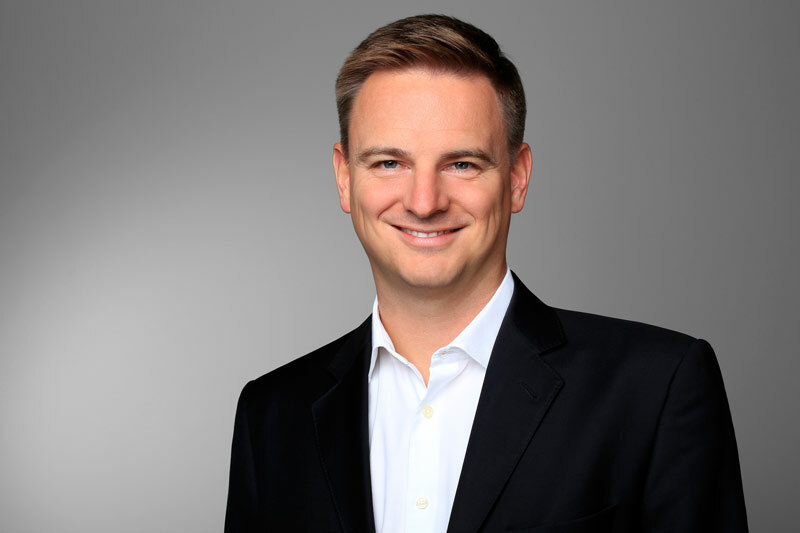 Markus Lehnert is a qualified and certified hypnotherapist (CHt), regressionist, and holistic life coach, trained in the USA and Germany according to American standards. His profound training in the USA and Germany, his certified membership in the National Guild of Hypnotists (NGH) and his membership in the Verband Freier Psychotherapeuten, Heilpraktiker für Psychotherapie und Psychologischer Berater e.V., enables him to implement method of practice, which is based on those of Dr. Michael Newton and Roy Hunter and their decades of experience and hypnosis-therapeutic practice - regardless of religious, philosophical, esoteric or political ideologies. You can find all information at markuslehnert.com. Simply click on the following links, and you will be forwarded. Stay informed about current events and actions. I would look forward to having you as a recipient of my newsletters. What lies behind you and what lies in front of you, pales in comparision to what lies inside of you.